I met Salvador around 2006 and have been friends with him ever since. He is a ‘salt of the earth’ kind of guy who’s main concern in life is the care of his fields. Once he got to know me he’s made me feel like part of the family and I see him being gracious with others whenever I’m visiting and he has guests. I’ve watched his family grow and he even gave me the honor of appearing at my wedding last year. It has been an privilege to call him a friend and hope I can for many more years to come. 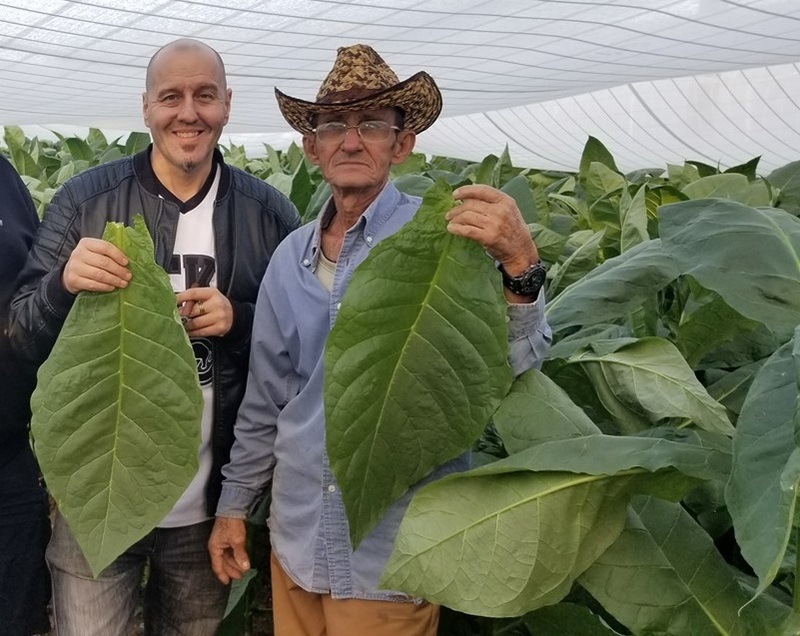 Salvador is 70 years old and his farm has been in the family’s hands for generations, it will go to his son when he retires. He has two children, a boy and a girl, a third child, another boy, died about 6 years ago in an accident. He’s been married to the same woman since 1967. He has an interest in mechanics but only insomuch as he uses the knowledge to help him on the farm and keep his mind occupied. 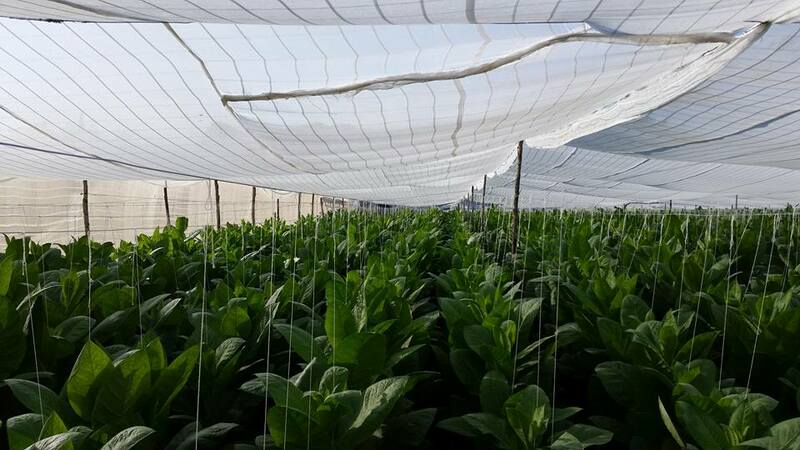 He has 4 Curing Barns with a capacity for approx 3,850,000 leaves. 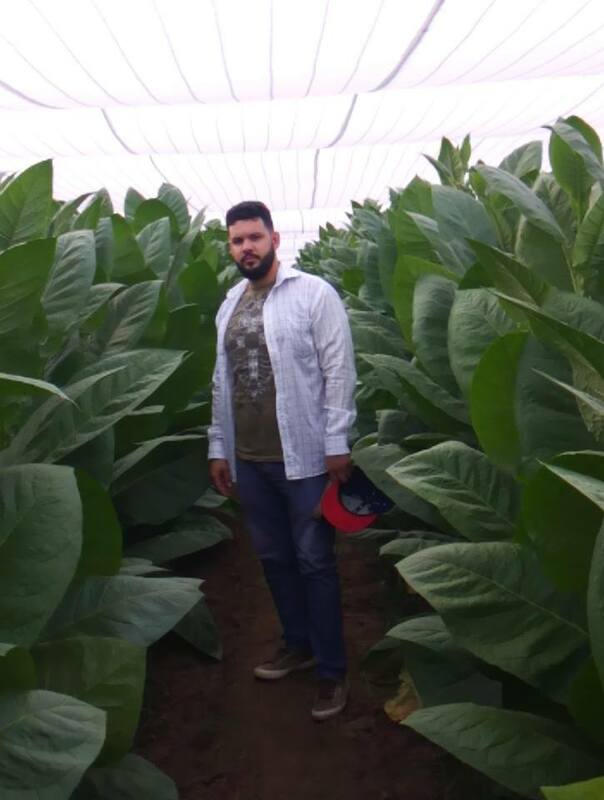 My visits this past October & November showed no plants in the ground yet….I thank Felipe, Anibal, Dallas and Emzo for the photos they’ve allowed me to use. 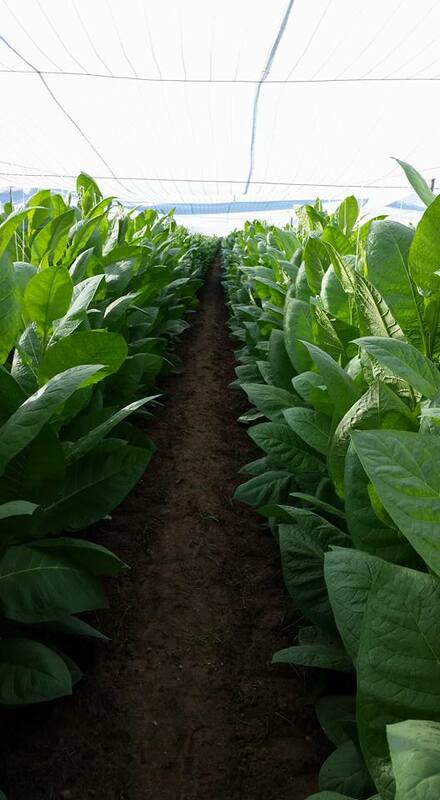 The Cuban Government has been promoting the Pinar del Rio area over the last few years and with that came ‘La Ruta del Tabaco’….The Tobacco Route. 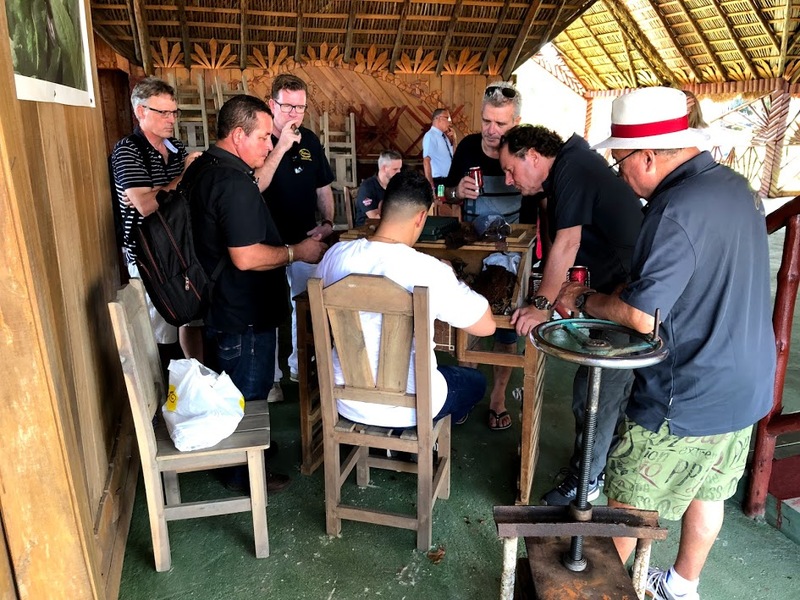 Cuba recognizes the fact that their tobacco is rated the best in the world by experts and enthusiasts around the globe….so why not profit from it in the tourism department. 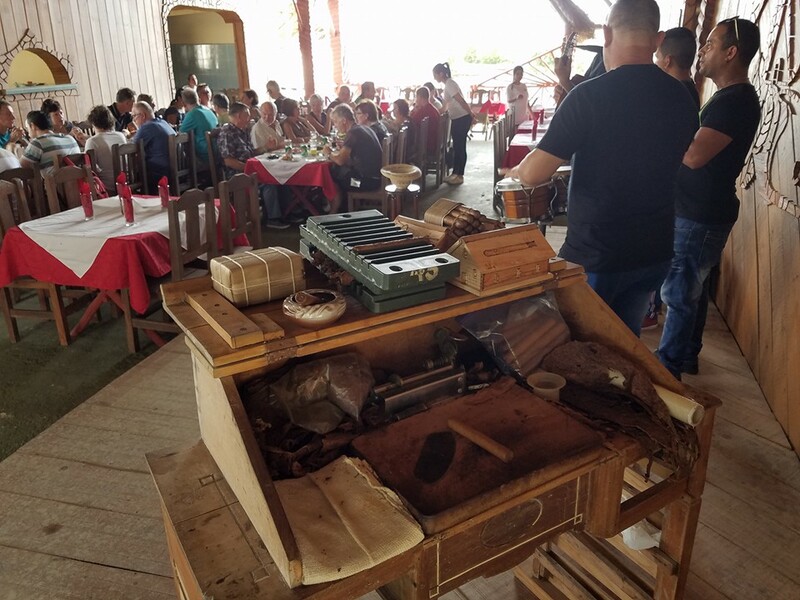 The area of Pinar del Rio already gets a great deal of tourism from aficionados wanting to discover the origin of the cigars they smoke but officials are after the masses that want to see something other than beaches and colonial cities. It’s part of their attempt to divert tourism outside of the usual places of interest. 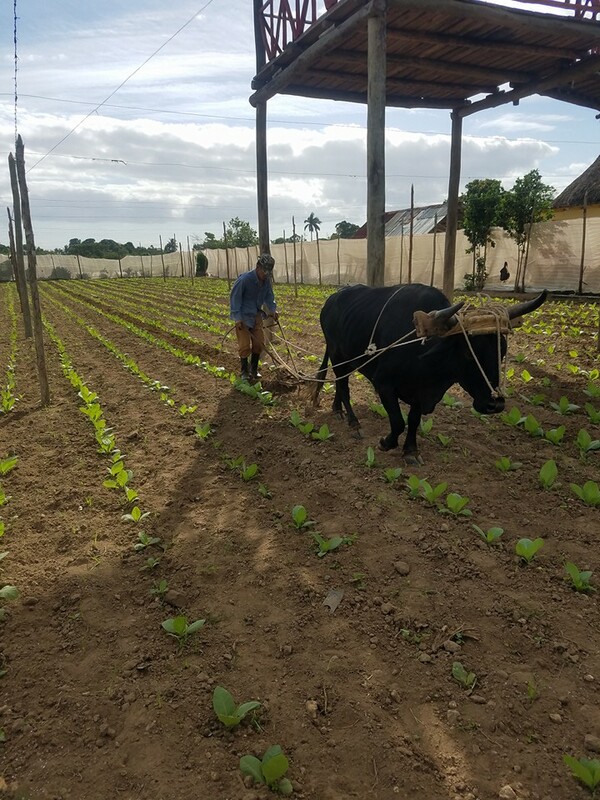 Tours can be arranged to transverse a swath of the Tobacco Growing Region of Cuba and visit several points of interest, Salvador’s farm now being one of them. 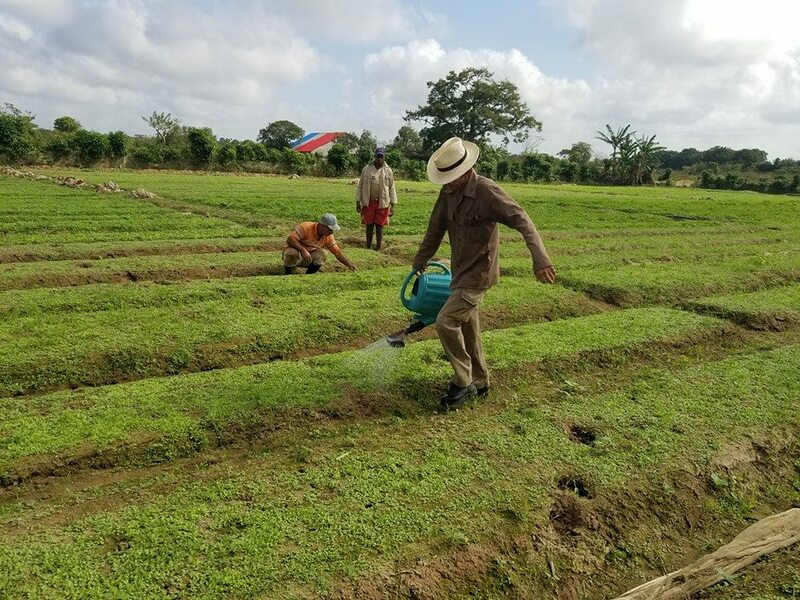 He completed his Ranchon last year to be able to tend to visitors and I saw that this year his farm has taken off and become much more popular and well known than the previous year. With a capacity for about 100 guests, it was looking quite empty last year while he waited for the tourist to come. However, this year is a different story, they’re actually busy…..and he deserves to benefit from the new program the government has started up. 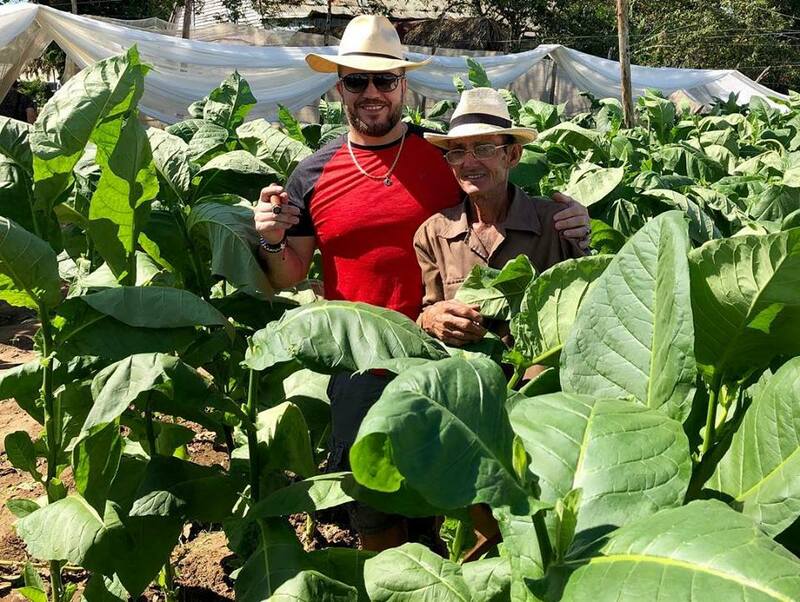 Although Salvador was nominated in 2002 for the ‘Habano’s Man of The Year’ award, he’s never let the idea of fame enter his mind. He only wishes to tend to his farm and support his now extended family. 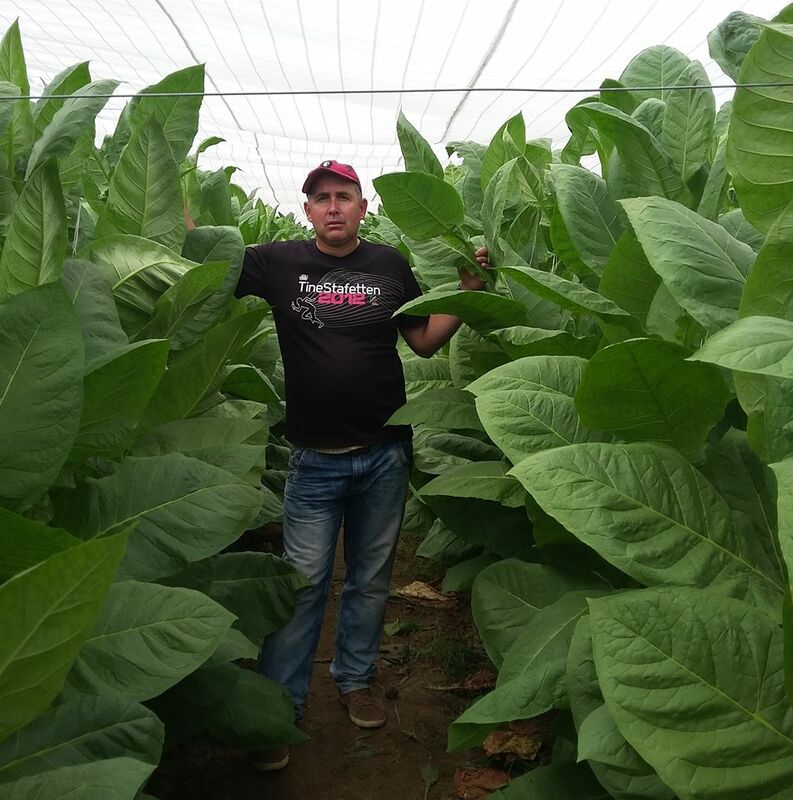 He is as humble as they come, considering the quality of leaf he produces. PS…..soon he will have rooms to rent out on his farm as well so enthusiasts will be able to take part in the full experience….I can’t wait.